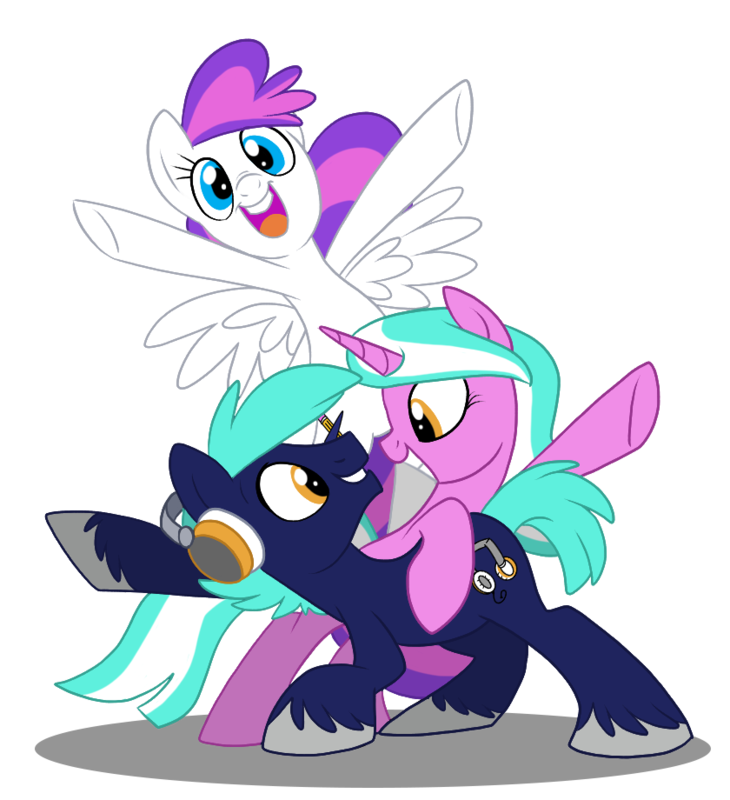 (BALTIMORE)—BronyCon is excited to announce voice actress Brynna Drummond is coming to Baltimore this summer! Drummond is mostly known in the world of “My Little Pony” for her guest role as the fan favorite Babs Seed. She has also voiced Princess Aubray in “Barbie Rockin Royals,” Daphne Daspletosaurus in “Dinosaur Train,” and she voices the role of young John Darling in “The Adventures of Peter Pan.” She has also voiced numerous Anime guest roles. To learn more about Drummond’s career, as well as others appearing at BronyCon, visit the guest page.